Past weddings, events, and editorials that we have had the pleasure of flowering. Click on photo or in caption beneath to see more. 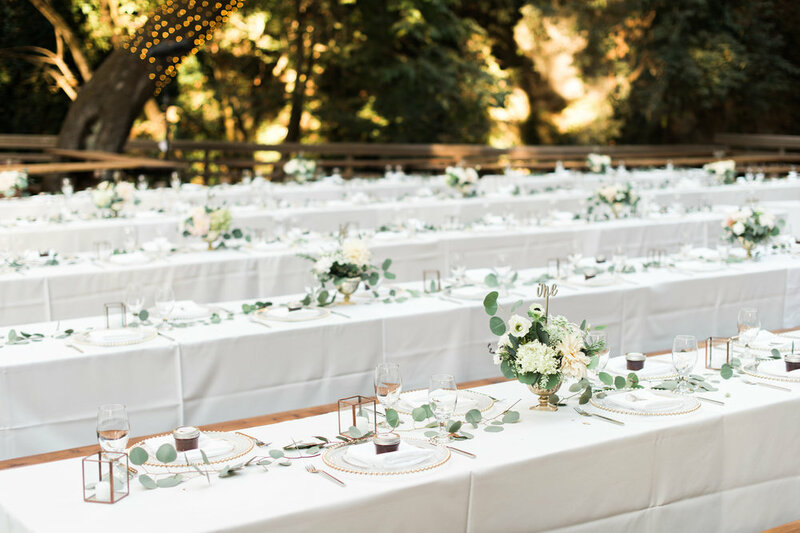 A warm September evening at Saratoga Springs set the scene for this romantic wedding beneath the shady trees amongst family and friends. Click here for more. 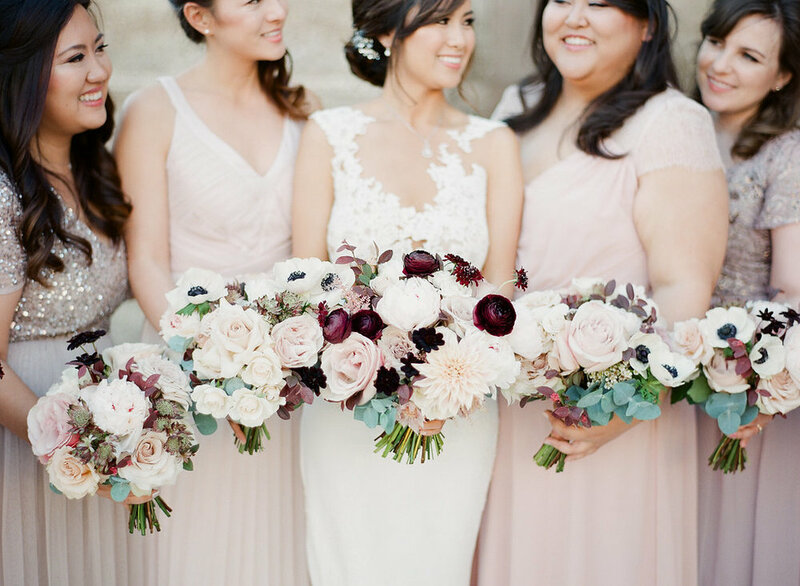 Gorgeous soft floral with fall-toned accents complementing the season at this Mountain Winery wedding in October. Click here for more. 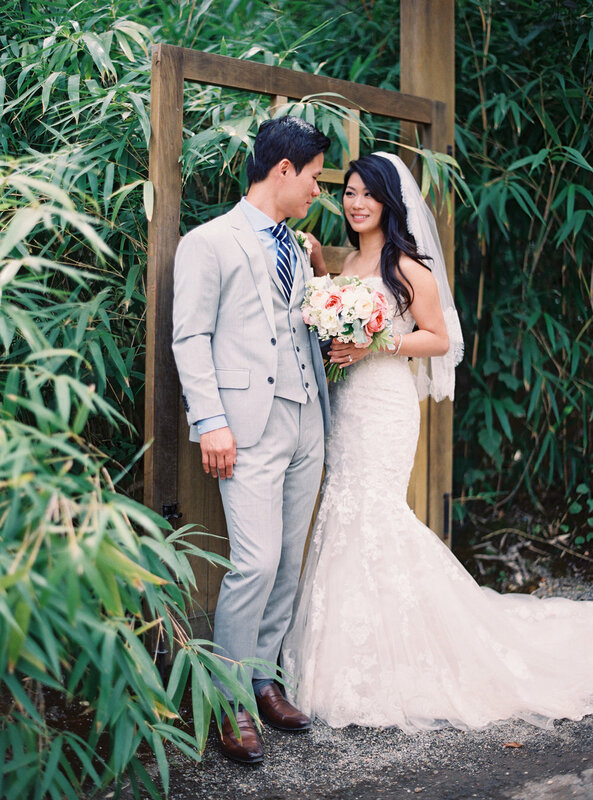 A picture-perfect summer wedding day in the garden. Click here for more.